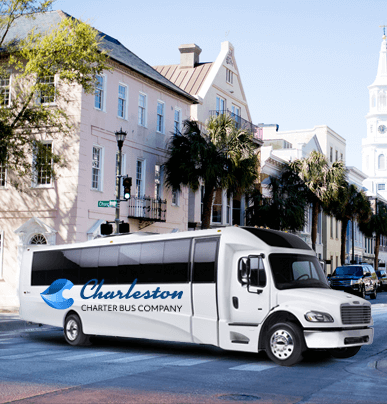 Whether you’re planning a private trip, a corporate event, or evacuating a group, Charleston Charter Bus Company is your go-to for efficient, reliable group transportation solutions all across Chucktown. 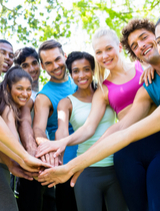 Our team is dedicated to finding your group the perfect bus rental for your specific needs, making sure transportation is the easiest part of your entire trip. 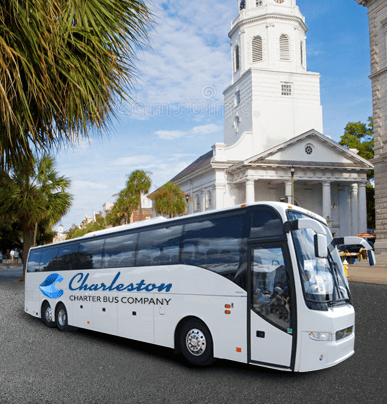 Charleston Charter Bus Company is the top-trusted charter bus rental company in Charleston, South Carolina, and the surrounding areas. No matter what your trip entails or where you’re headed, we’ll take care of the entire bus rental process to provide you with a stress-free, efficient travel experience. Our team is available 24 hours a day, 7 days a week to help you plan your trip. From private trips and corporate events to emergency evacuations and school field trips, we’ve got the right transportation solution for you. Since we have access to the largest network of bus rentals in the state, we can easily accommodate groups of any size and kind with a custom coach bus rental. Call us today at 843-277-1446 to see how we can assist you! Victory is even sweeter when your transportation is taken care of by the pros. Ensure your entire team, including the athletes, coaches, and fans, arrive together and on time for another win! 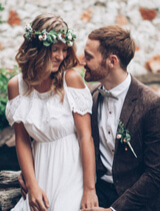 Reliable transportation for you and your wedding guests is a staple for your fairytale wedding day. Impress guests and extend the celebration on a dedicated shuttle throughout the whole event. 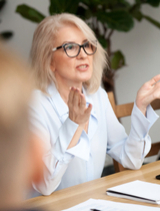 Keep employees coordinated and on schedule and impress clients with a professional charter bus rental for your next corporate event. Ditch the old school bus and give your students and chaperones a comfortable ride on your next school field trip. We make safety a top priority with every client we work with. 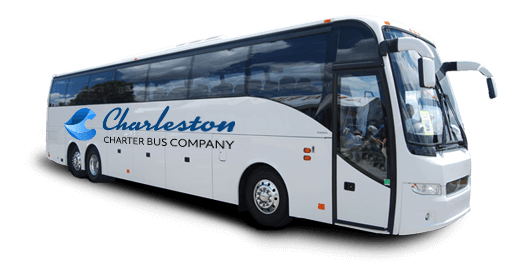 Charleston Charter Bus Company works with groups of all types to provide the most reliable, comfortable charter bus rentals. We’re experts in the charter bus industry, and with our 24/7 team always on standby, we can help make transportation the easiest part of your trip. Charter bus rentals are the most spacious and comfortable travel option, making them perfect choice for long-distance trips and larger groups. They can come with a wide variety of premium amenities, like WiFi, luggage bays, power outlets, on-board restrooms, and more for an amplified riding experience. Minibuses come in a wide variety of sizes, making them very flexible for a lot of different groups. Perfect for short-distance trips, shuttle services around town, and smaller groups, minibuses are still just as comfortable and reliable as full-sized charter buses.